SAVI introduces a range of products for everyday personal grooming. 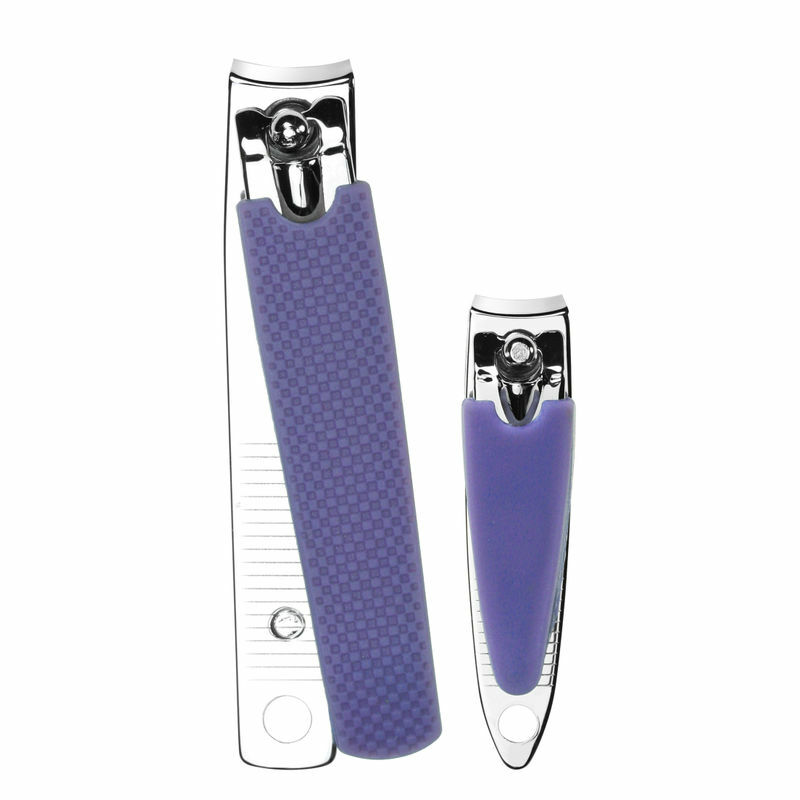 The Fingers and Toes Clipper Set is a must-have tool for neat and clean hand and toenails. This help removing the in-grown nails, to facilitate healthy and long-growing nails. Each clipper's body and blades are shaped and sized specifically for trimming fingernails or toenails with optimum accuracy.